Kanazawa is easier to get to than ever with the new bullet train line. 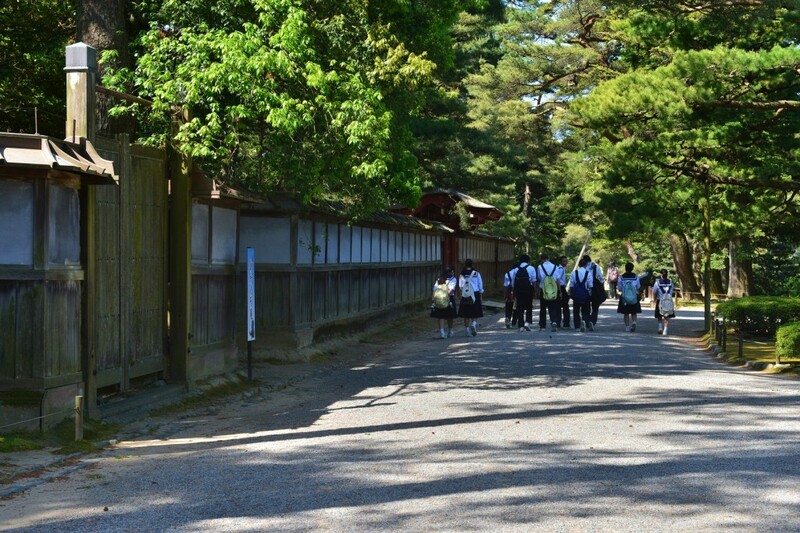 Seisonkaku is more than just an important national cultural asset, it’s a must see site, distinguished with a rich history of the Maeda clan, rulers of the Kaga territories of the Edo period until the Meiji Restoration period. 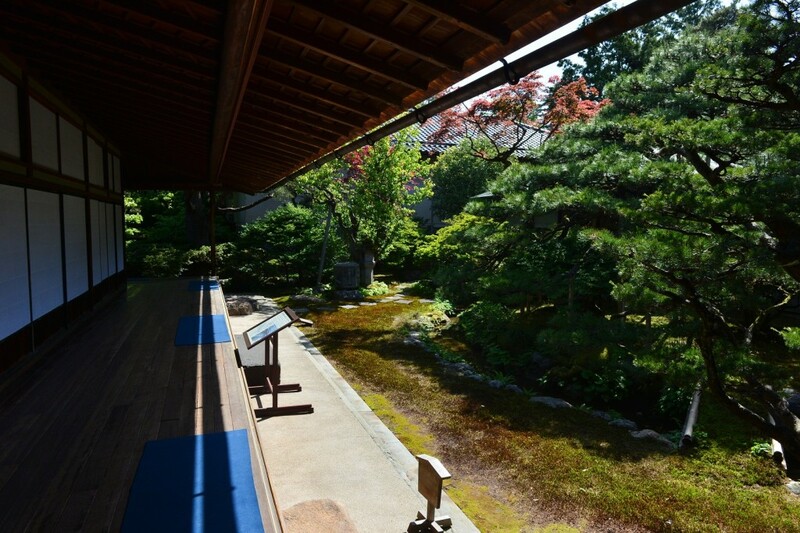 Constructed in 1863, Maeda Nariyasu, the Daimyo of Kaga had this villa created as a retirement home for his mother. 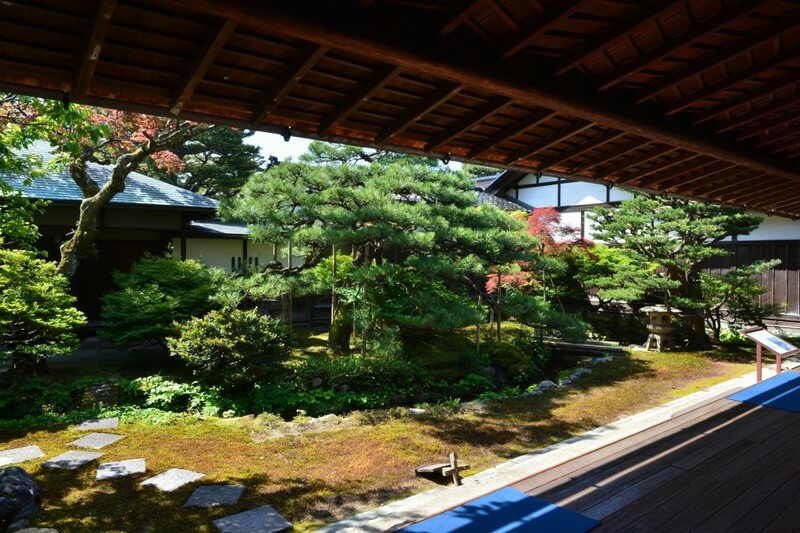 To this day, some personal mementos of the Daimyo family remain in their original environment, and is one of the few places in Japan to maintain them. 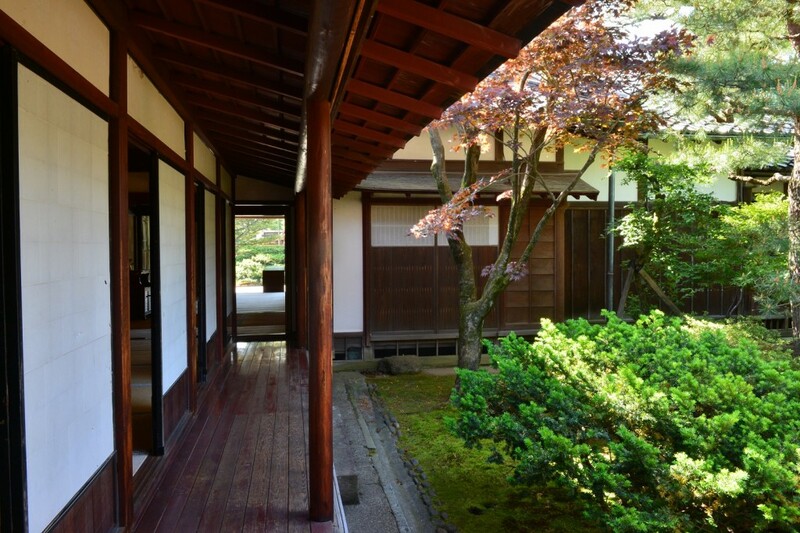 The villa consists of several areas including the main floor, guest quarters, and traditional walkways. Part of the glory behind Seisonkaku is the extravagant artwork such as stained glass from the Netherlands. 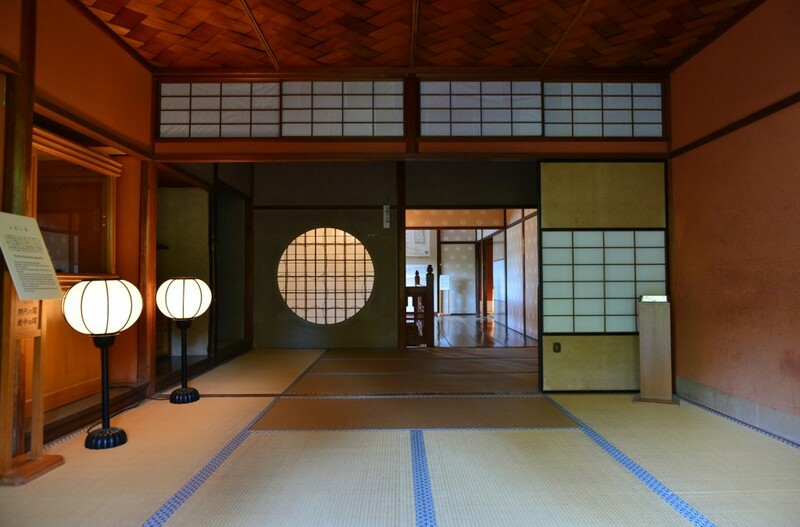 Seisonkaku is also home to other exhibits distinguishing its history, such antique furniture and dolls used for the Girls’ Festival of Japan. 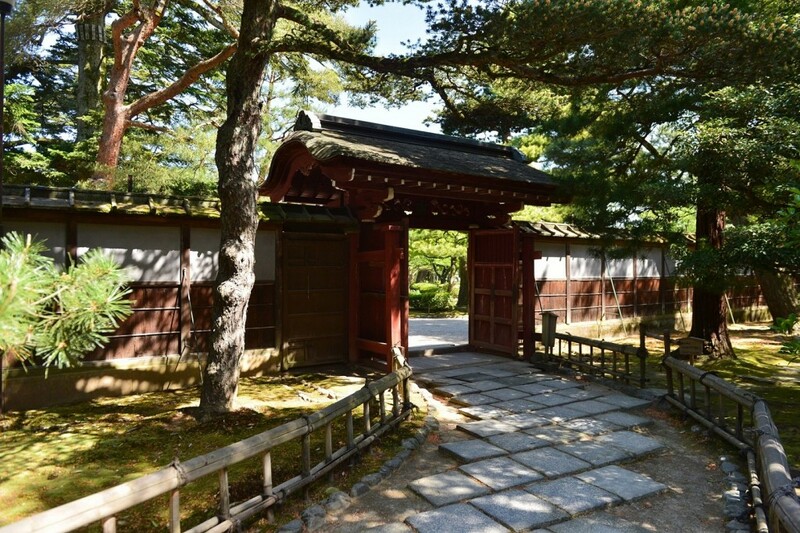 The Maeda Clan has a long and proud history that you can feel as you pass through this monument dedicated to Maeda Nariyasu’s mother. With a deep history in war and politics tracing back to the Sugawara clan of the Heian period, the Maeda clan was a big player in the Sengoku era. 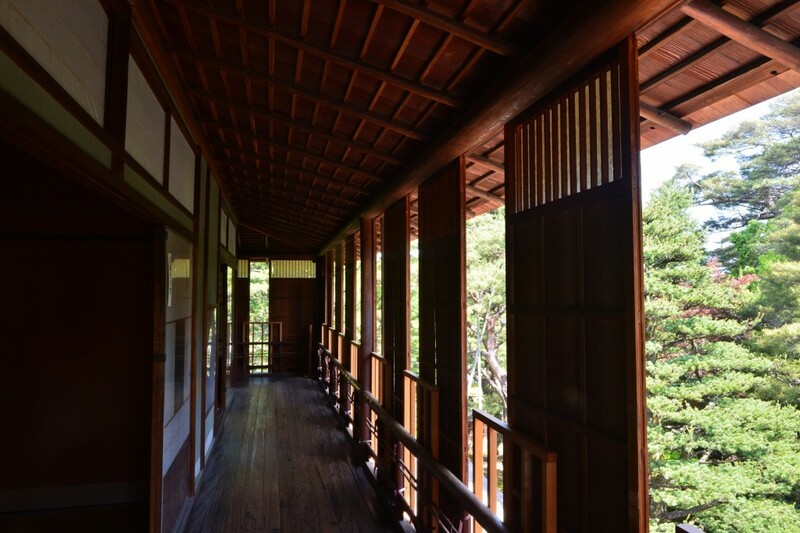 Seisonkaku is a place where you can see the evolution of Japan into the Meiji Restoration Period, where the Japanese people began to combine European goods and structures with traditional Japanese construction. 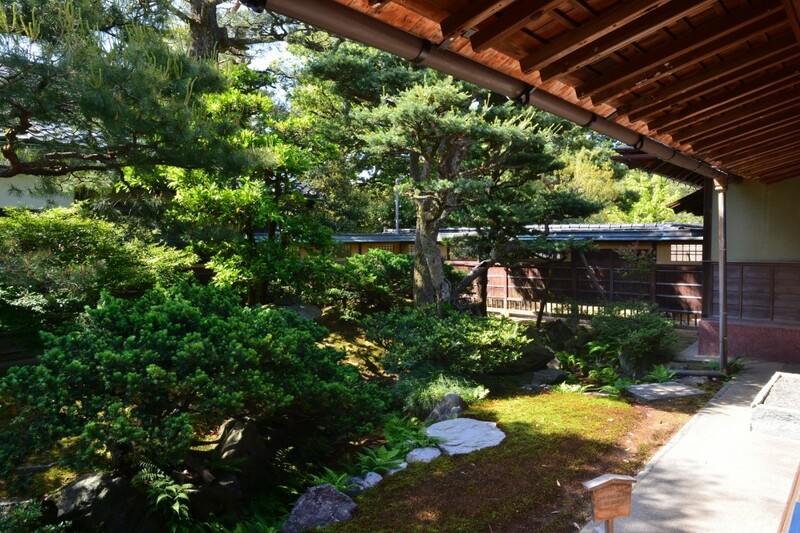 And of course, it’s a must see for anybody in the Kanazawa area; next time you come to Kanazawa, check out the footprint of the Maeda Clan of the Kaga Territory in Seisonkaku!